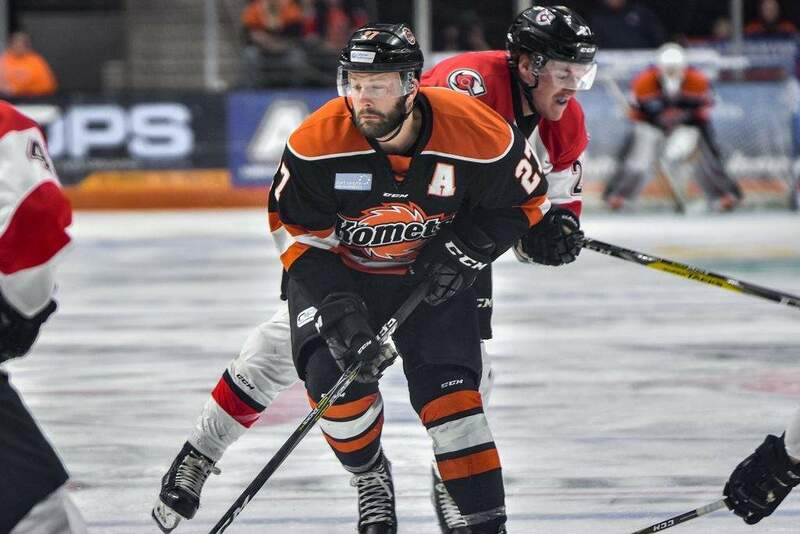 Shawn Szydlowski, the ECHL's leading scorer and MVP last season, will not be returning to the Komets. He has signed to play in Norway with Frisk Asker. During his five seasons in Fort Wayne, Szydlowski, 27, played 296 games with 130 goals, tallying 320 points and 348 penalty minutes. It's now clear the Komets will need a massive rebuild after losing Szydlowski, Garrett Thompson, Mason Baptista and team MVP Gabriel Desjardins to Europe.